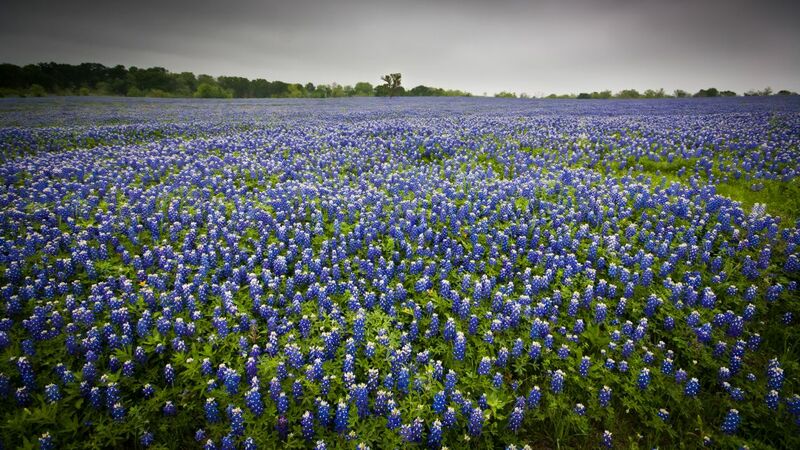 Thank you for registering for the VNPS Texas Hill Country 2019 Field Trip the week of March 25-29, 2019! You should receive an email shortly confirming your registration and payment details. If you don’t see it, please check your spam or junk folder. A $250 deposit is due at time of registration and full payment by January 31, 2019. Cancellation and refund requests will be accepted until January 1, 2019. Fees include a $200 donation to VNPS.